The Gaven kitchen door is a traditional design with 2 1/2 inch wide frame pieces and intricate detail on the #61 inside profile. 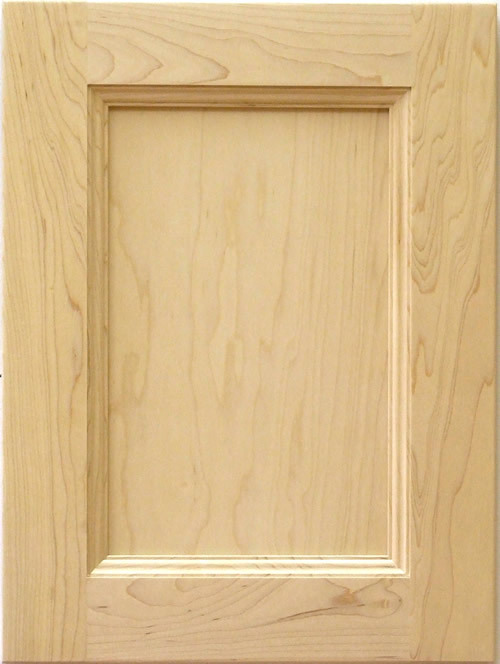 This combination results in an elegant door suited for medium or large kitchens. This door is available sized and predrilled for retrofit on IKEA cabinets.